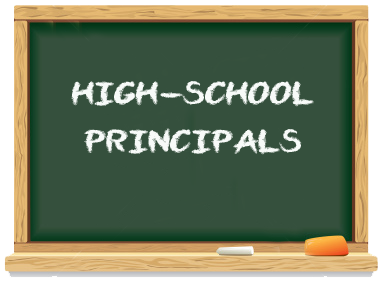 High School Principals email list is not a simple list only containing emails from high school principals. 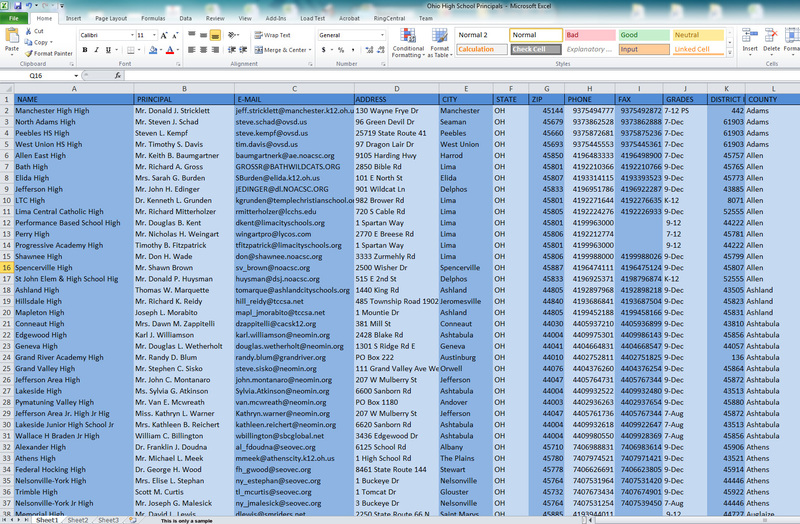 High school principals’ database also includes the phone numbers and addresses of the principals. It is different because all the information given on the list is updated on a regular basis. Every record of principal includes personal email address and phone number, fax, zip code, state, city etc. This highly sophisticated mailing list is in Excel format. Using the information given in the list, you can get in touch with each high school administrator and promote your products and services. Additionally, a good thing to mention is that when you buy our high school mailing list, you can email the principals unlimited times. 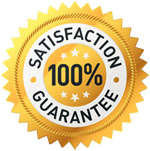 Also we understand that you need more information about our lists so please give us a call and we can answer all your questions, or you can download a sample of our list bellow.